Join us in this four-part series – are we running on empty or running on God? Third talk in our series, ‘Fuel’. The second talk in our series, Fuel. 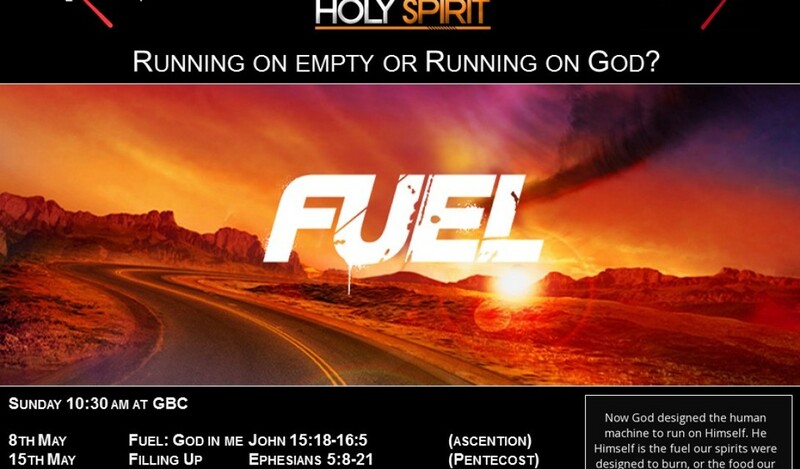 The first sermon in our ‘Fuel’ series.